You probably share my frustration. A week or so after Labor Day, you’re walking through The Home Depot or Walmart and you hear “Jingle Bells,” and as you round the corner: Christmas trees and tinsel. I get it. Christmas is the most wonderful time of the year. Wouldn’t it be great to have the Christmas feeling all year-round!? Yes… and no. All good things are worth waiting for, and Christmas is one of them. First, let’s get the language right. We need to celebrate Advent and Christmas, not “the holidays.” The incarnation of the second person of the Holy Trinity is not merely a “holiday,” but rather the launch of God’s ultimate rescue plan for the human race. 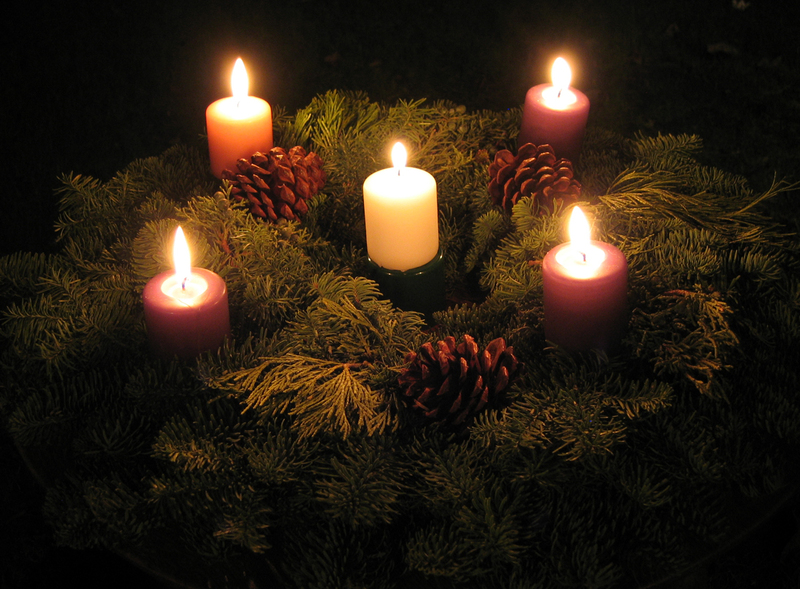 Advent is a time of expectant waiting and preparation for the celebration of Jesus’ birth. The term is an anglicized version of the Latin word adventus, meaning “coming.” Adventus is the translation of the Greek parousia, which means the second coming of Christ. Advent anticipates Christ’s coming from two different perspectives: We share in the ancient longing for the Messiah’s coming, and we develop a heightened alert for his return. The four weeks of Advent are a time to “prepare the way of the Lord.” The Catechism of the Catholic Church teaches that “when the Church celebrates the liturgy of Advent each year, she makes present this ancient expectancy of the Messiah, for by sharing in the long preparation for the Savior’s first coming, the faithful renew their ardent desire for his second coming” (#524). What does this mean in practical terms? December is a busy month for everyone, so prioritize. Sift out what’s important and what’s not. In doing so, you can make time to embrace this essential season. That doesn’t mean shopping online so you have more time for baking or entertainment. It means cutting out the non-essentials so you have time to pray and ponder Jesus. Go to Mass during the week. Go to Confession. 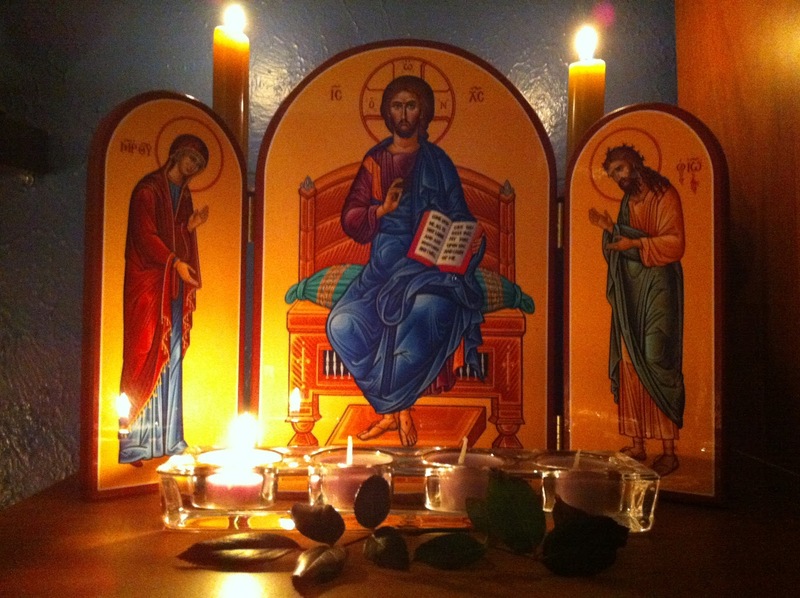 Make an Advent retreat (yes, they exist). Read a spiritual book. 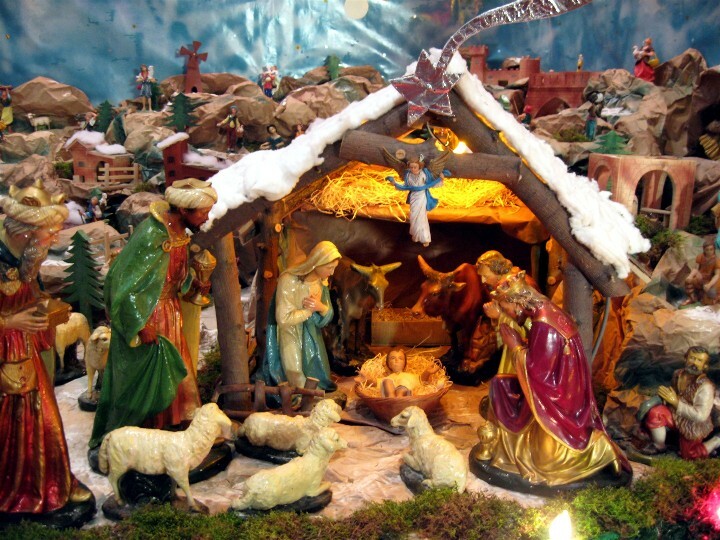 Ponder the empty manger (keep Baby Jesus put away until Christmas). If you keep a Catholic Advent, you can be sure that when Christmas Day arrives, your heart will be overwhelmed with thanksgiving for what God has done for us through Jesus. One last thing: Christmas doesn’t end on Dec. 25. It begins. The liturgical season of Christmas begins with the vigil Masses on Christmas Eve and concludes on the Feast of the Baptism of the Lord. Be countercultural. Keep the decorations up a little longer this year. When the neighbors notice, tell them it’s still Christmas!